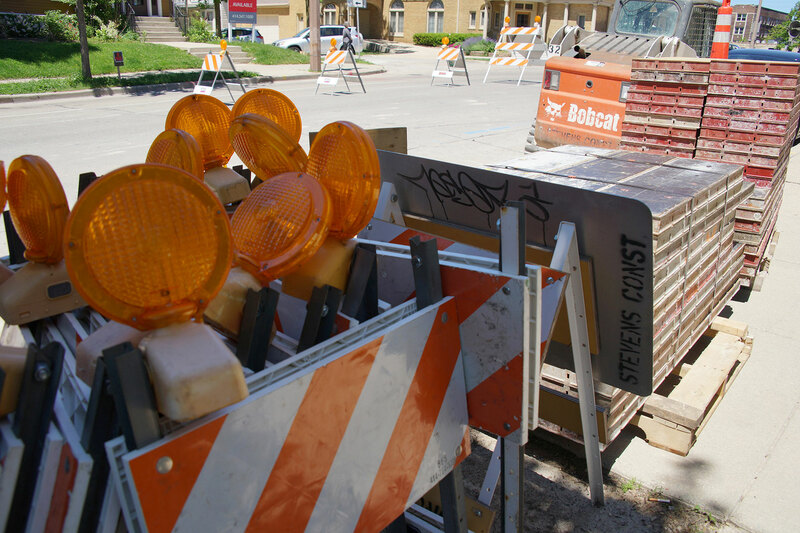 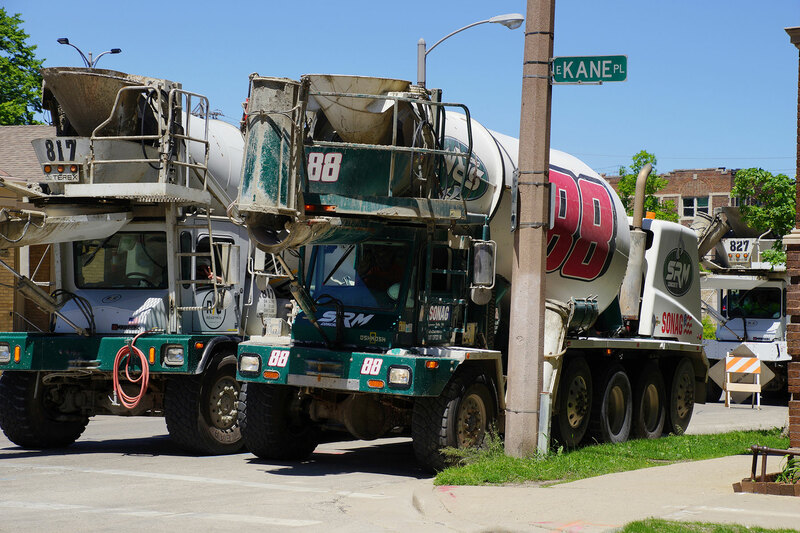 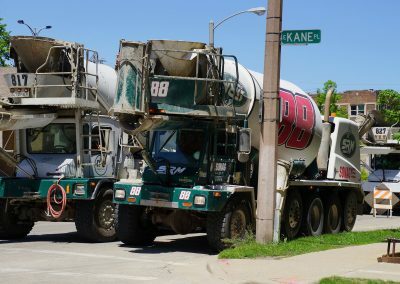 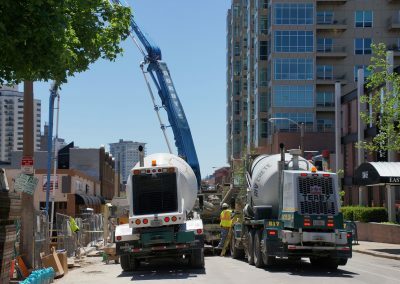 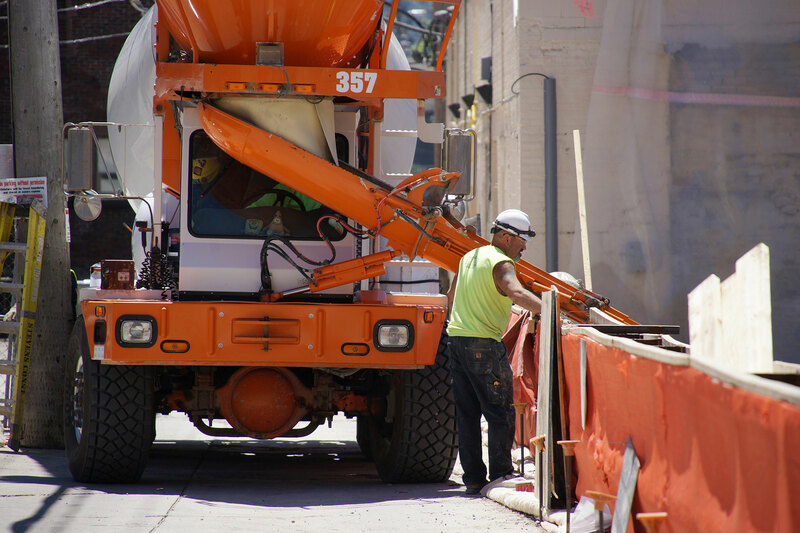 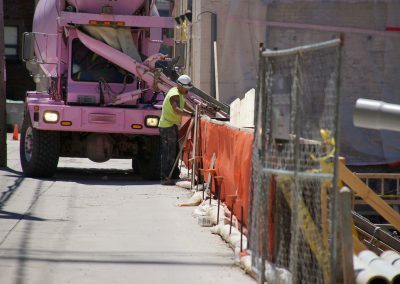 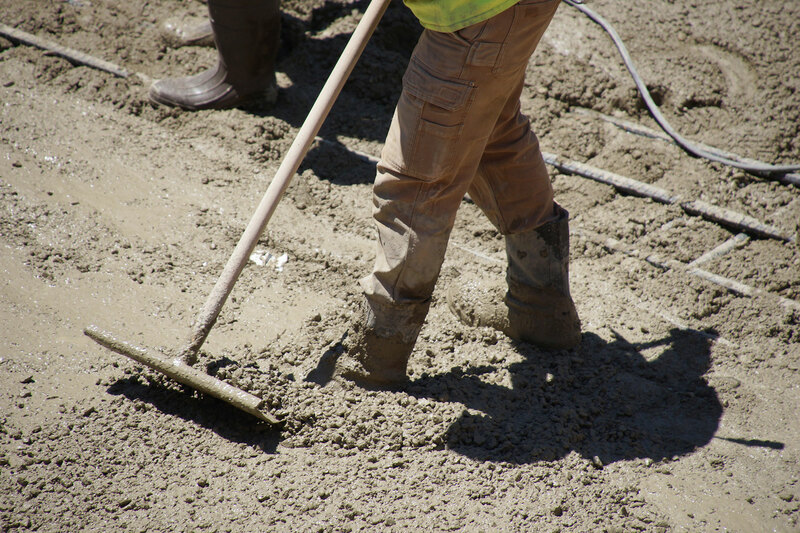 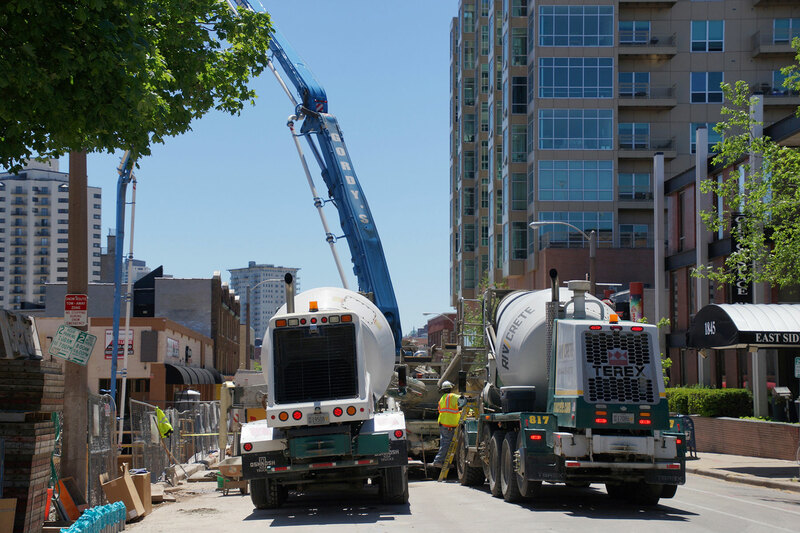 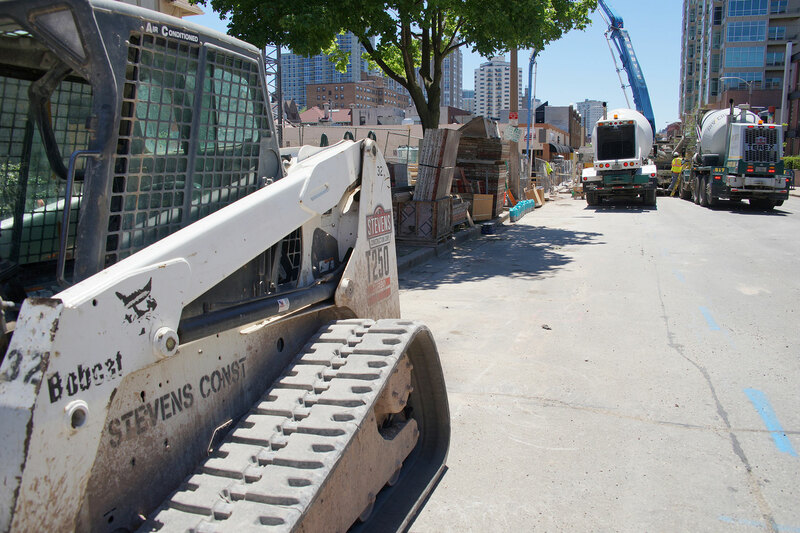 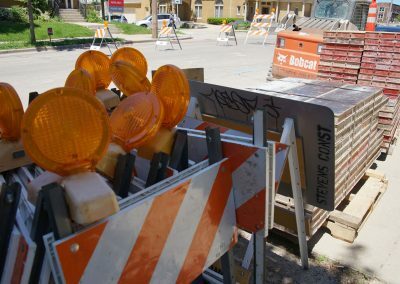 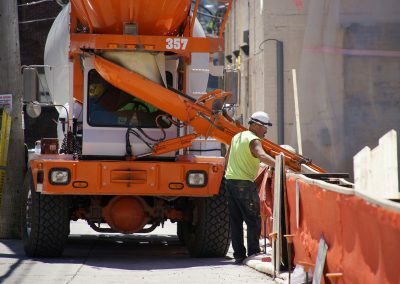 A steady stream of cement mixers could be seen on Farwell Avenue just north of Brady Street delivering their loads on June 6, as they will continue to do for the next few days. 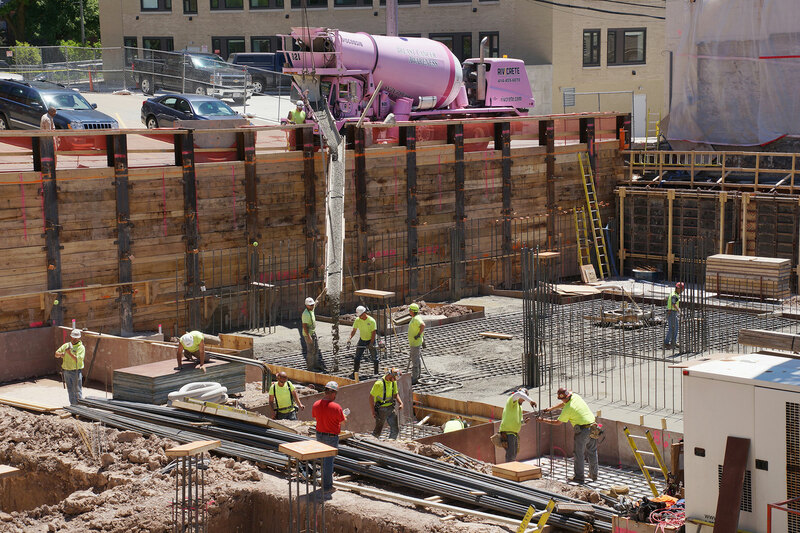 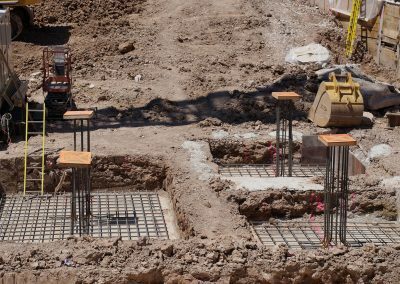 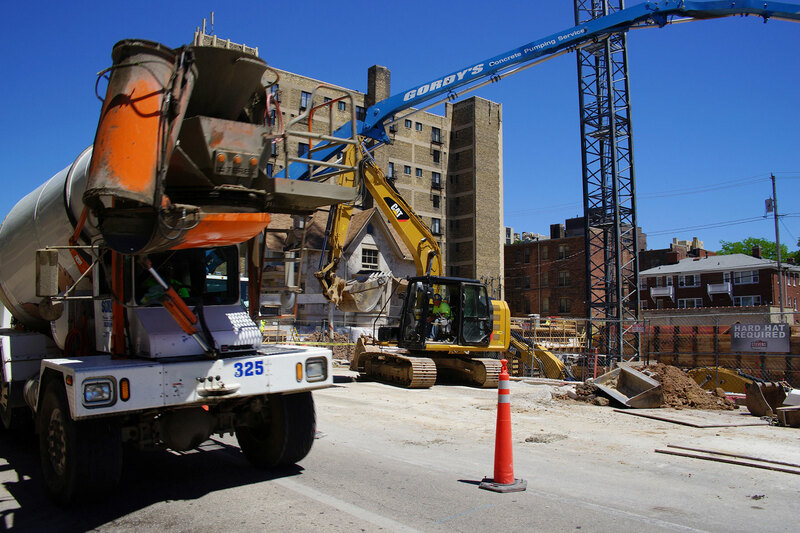 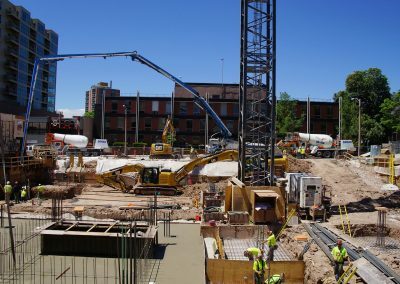 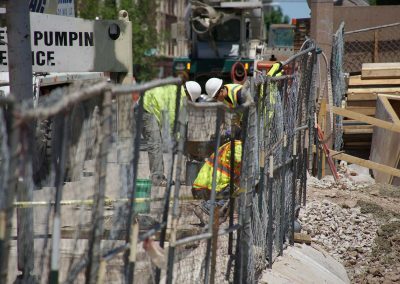 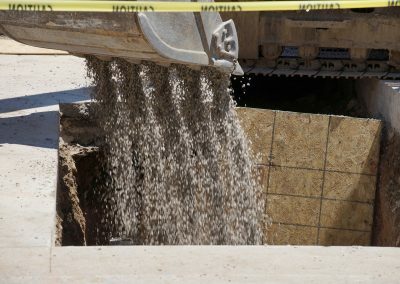 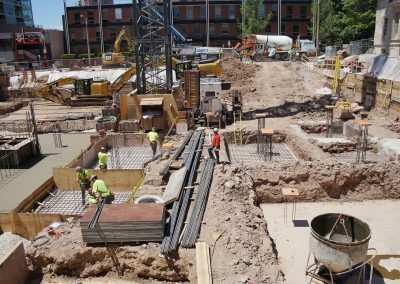 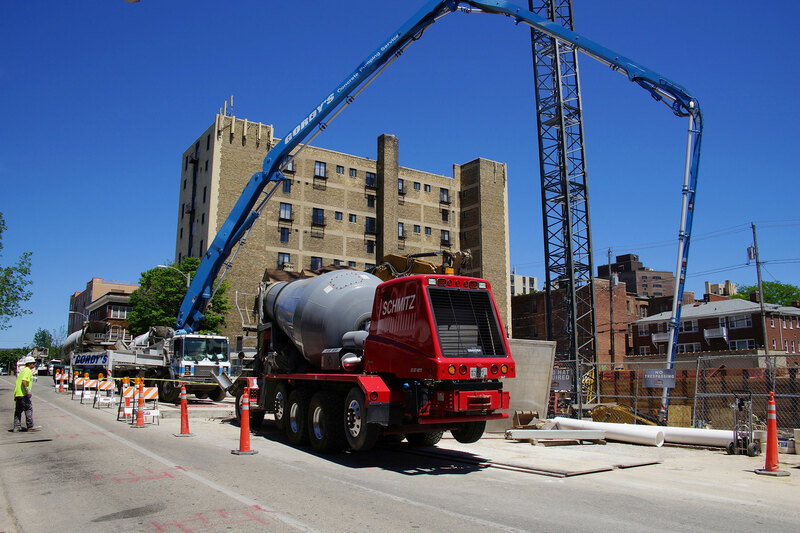 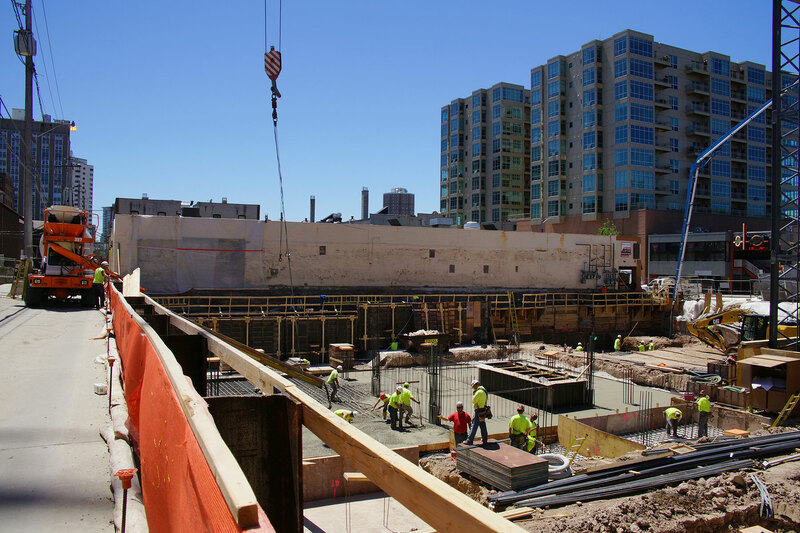 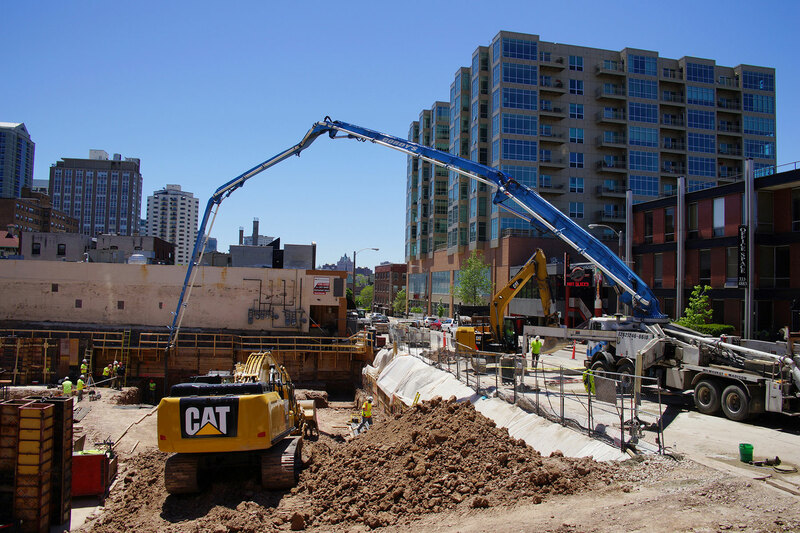 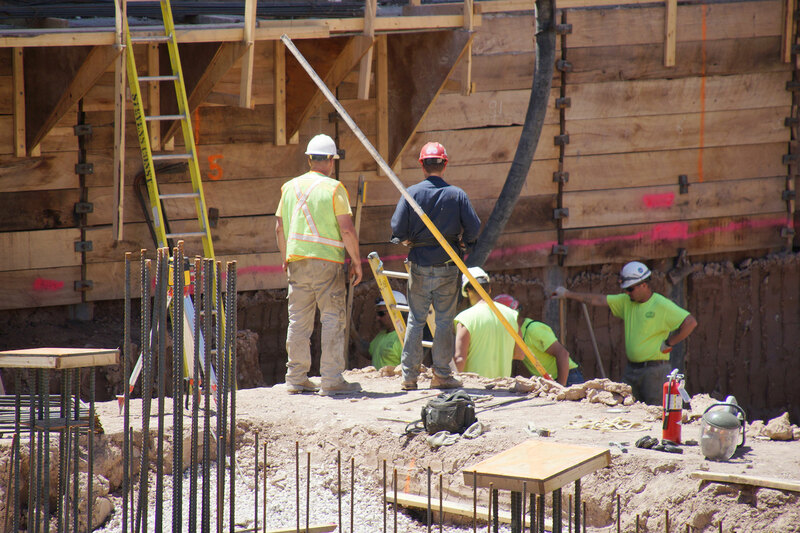 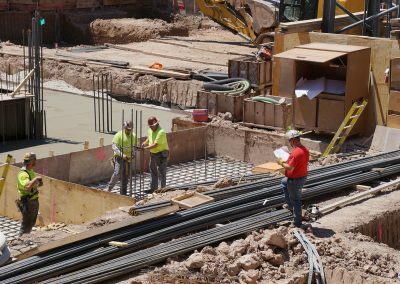 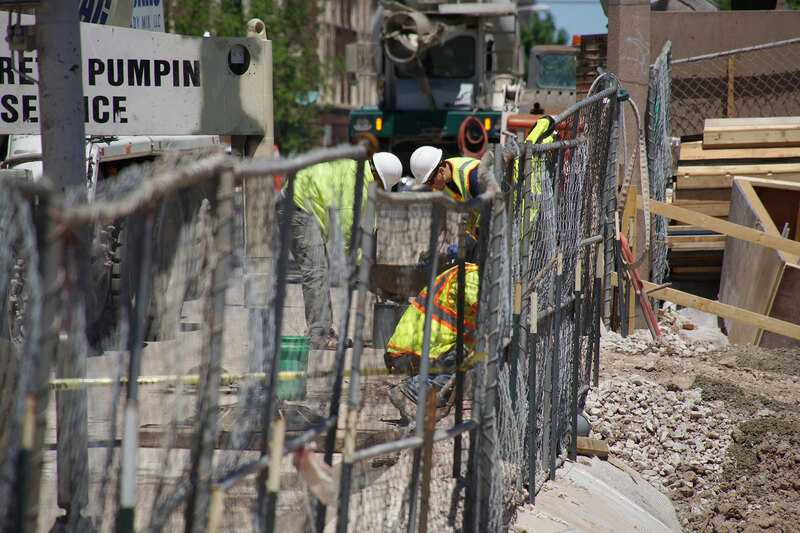 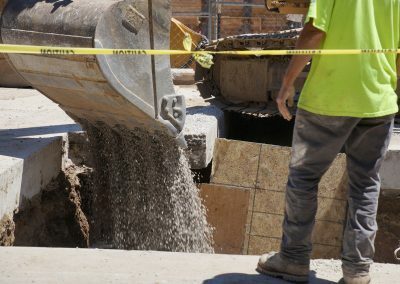 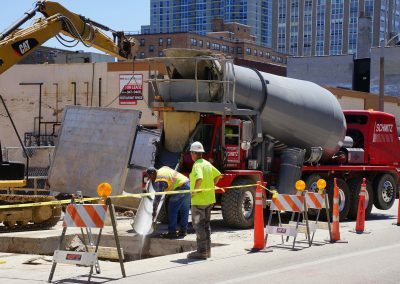 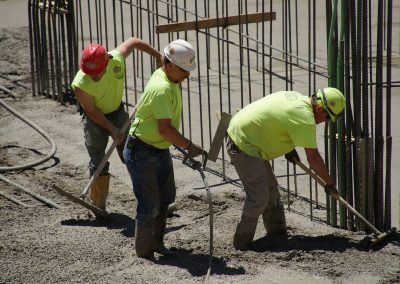 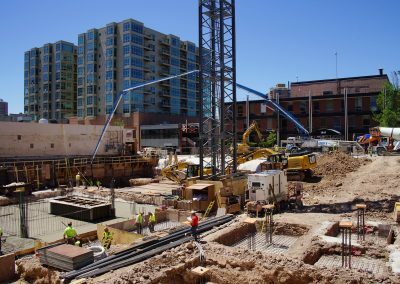 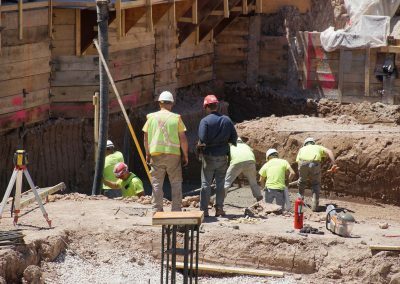 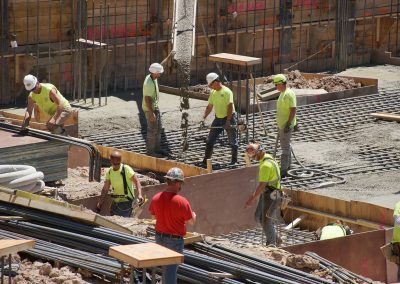 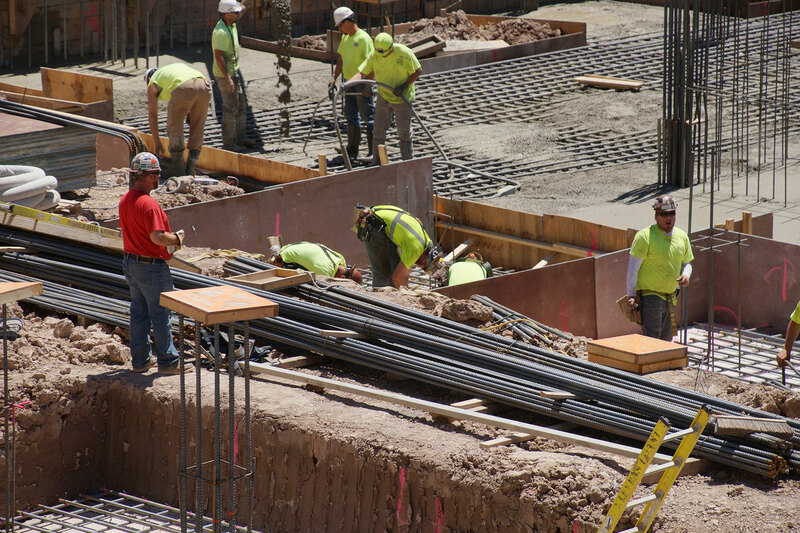 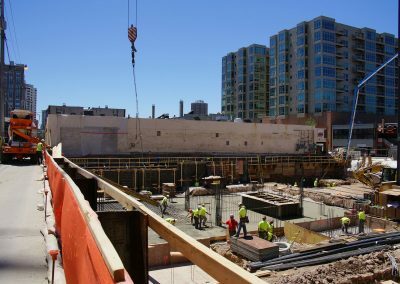 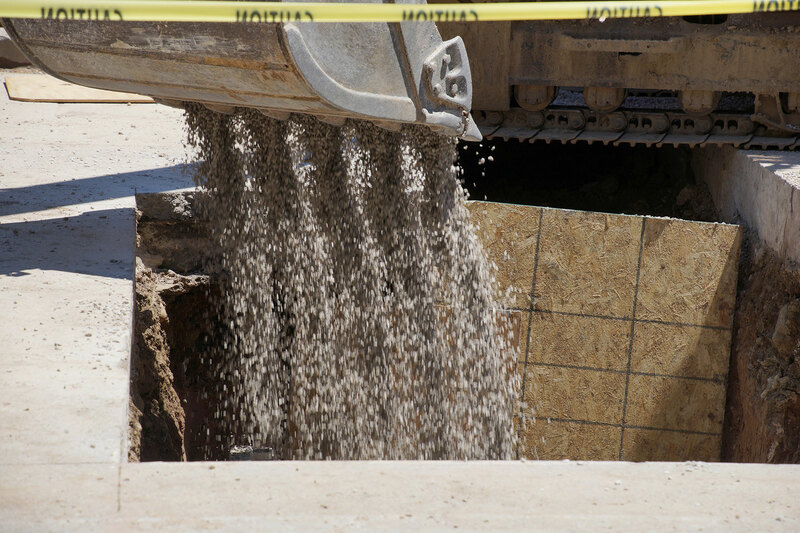 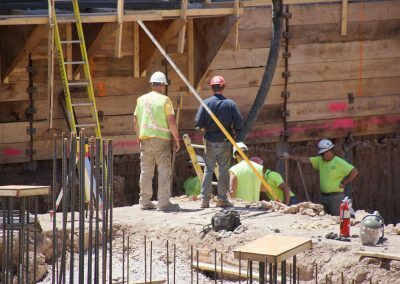 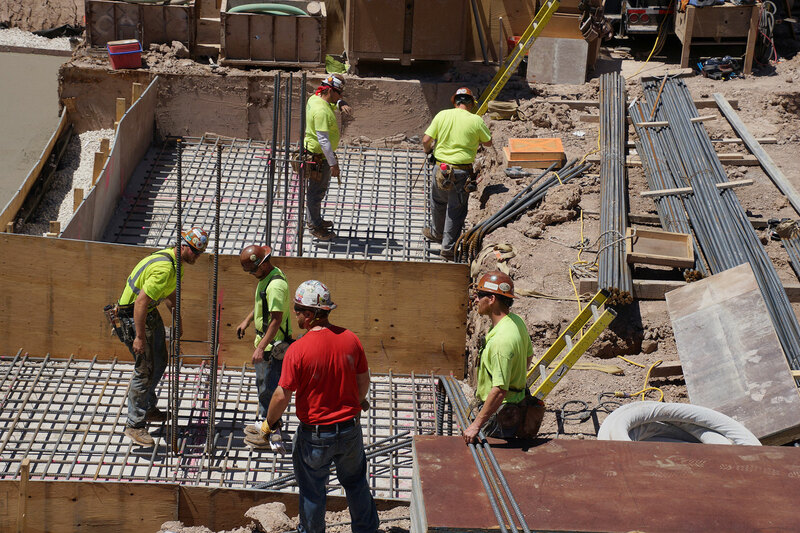 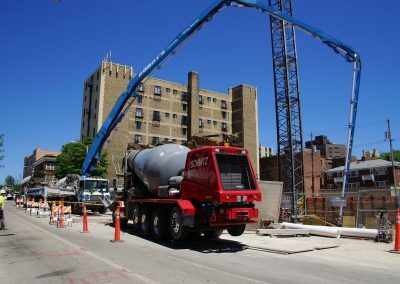 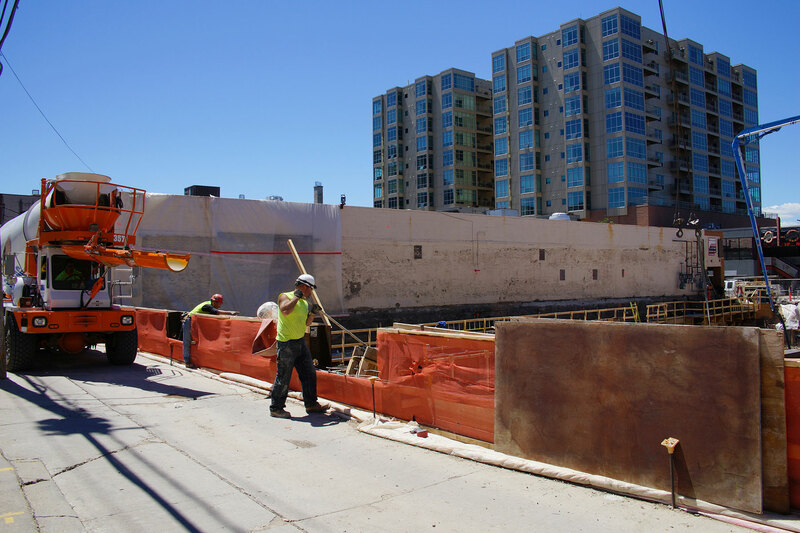 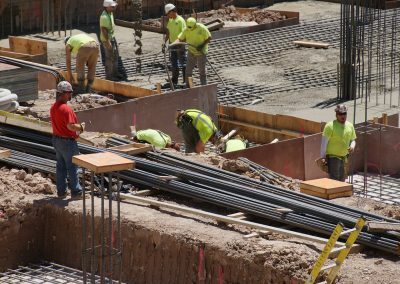 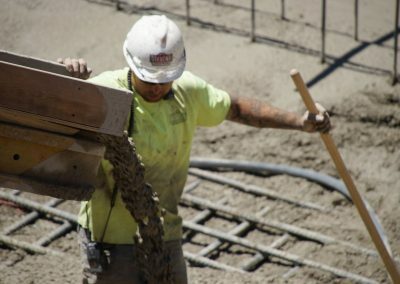 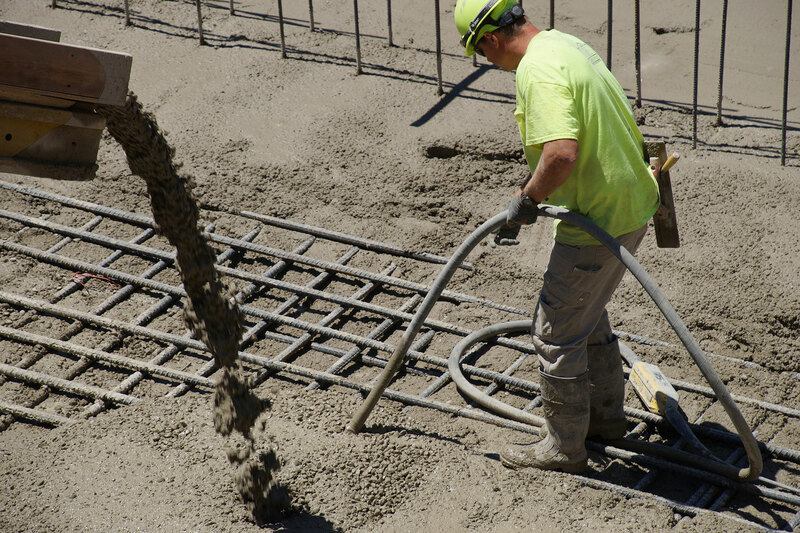 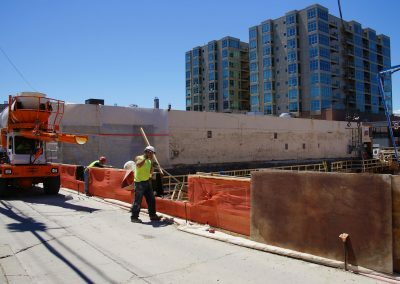 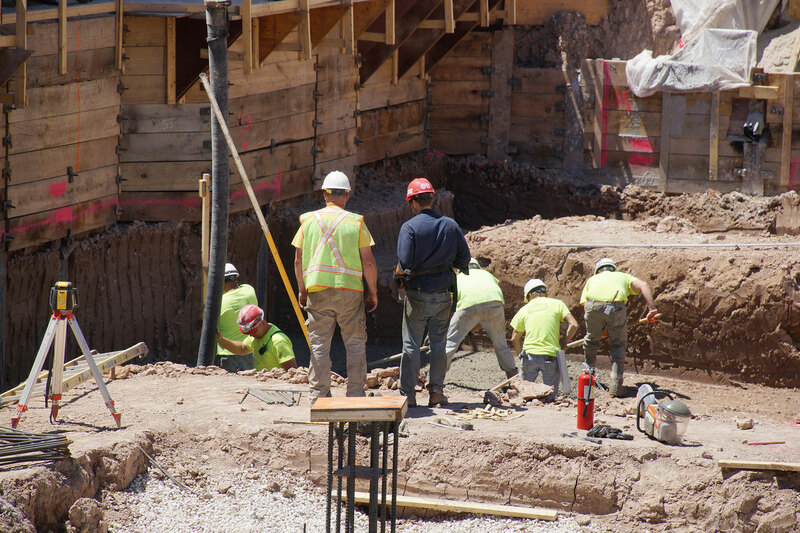 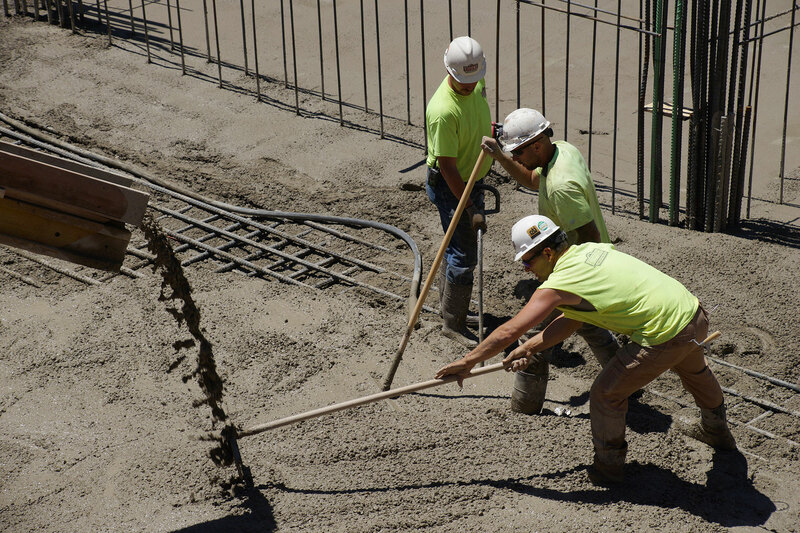 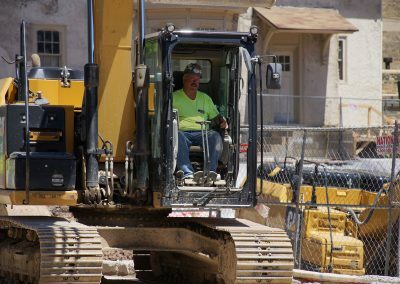 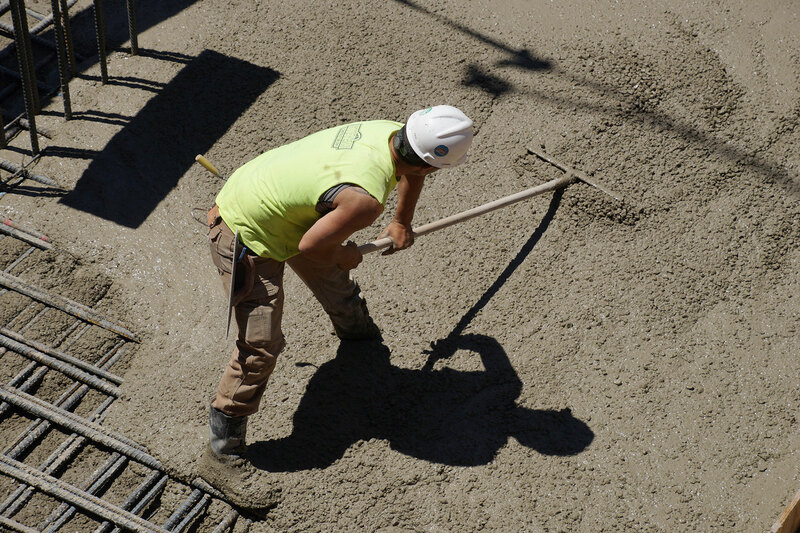 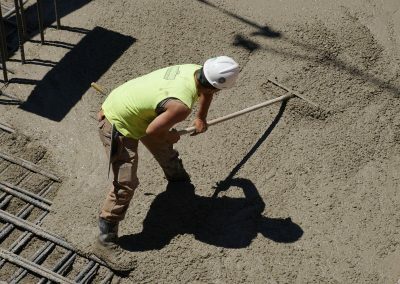 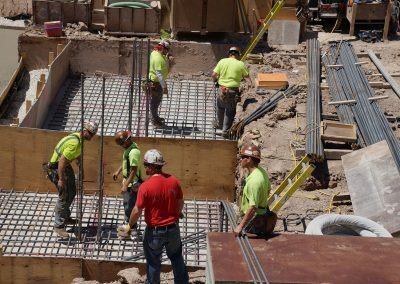 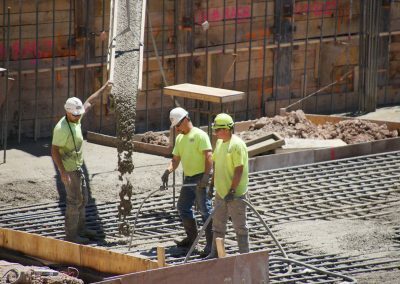 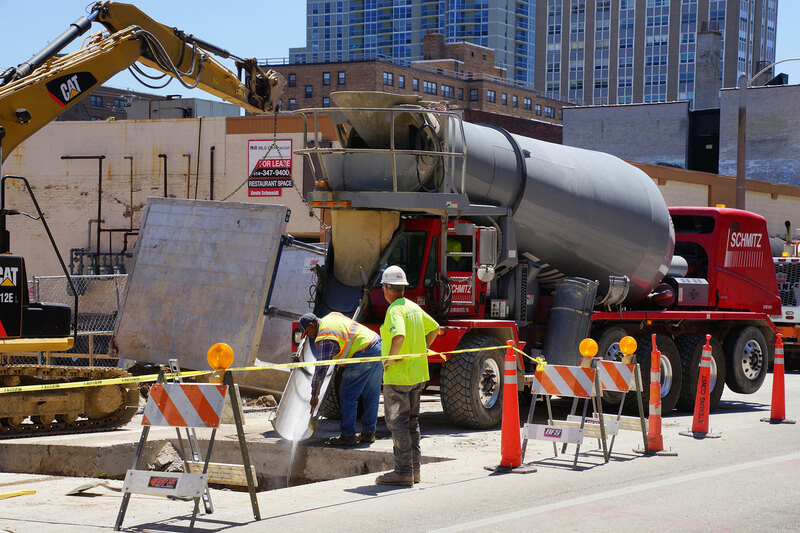 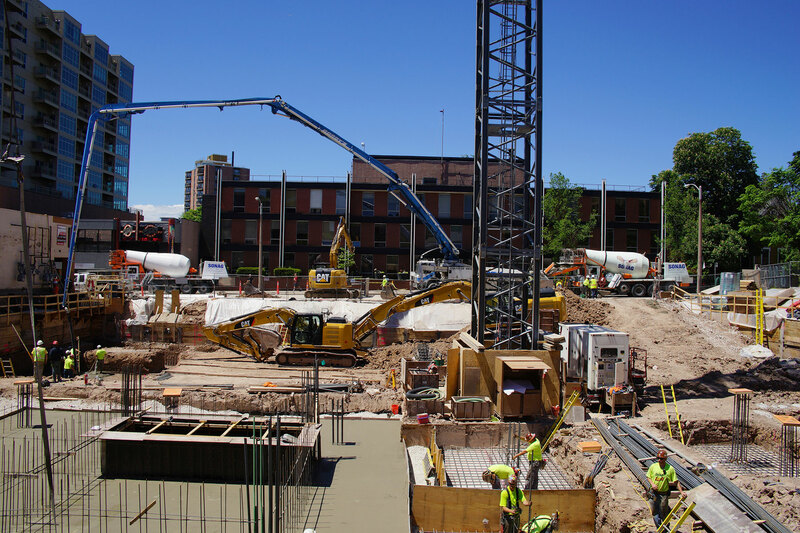 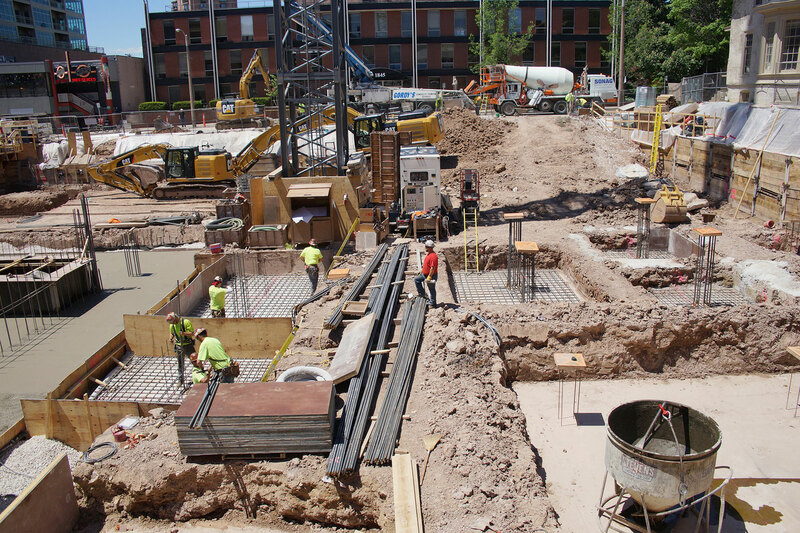 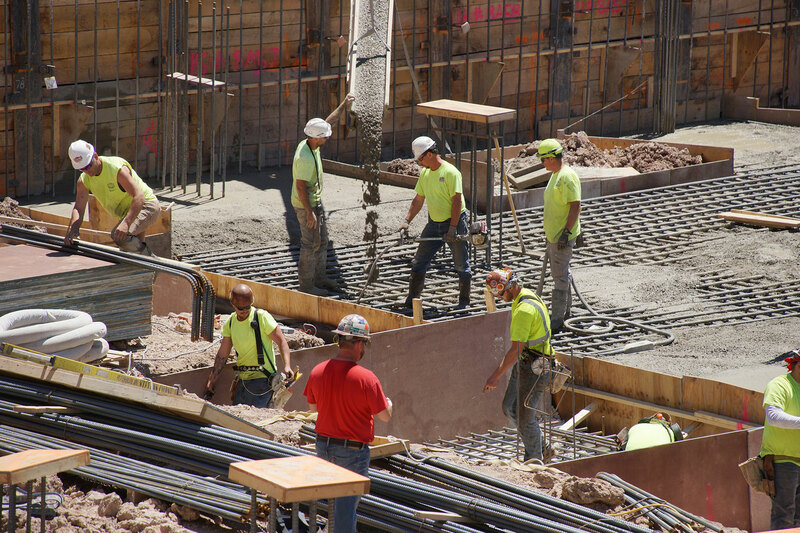 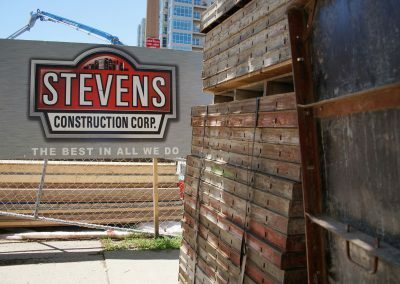 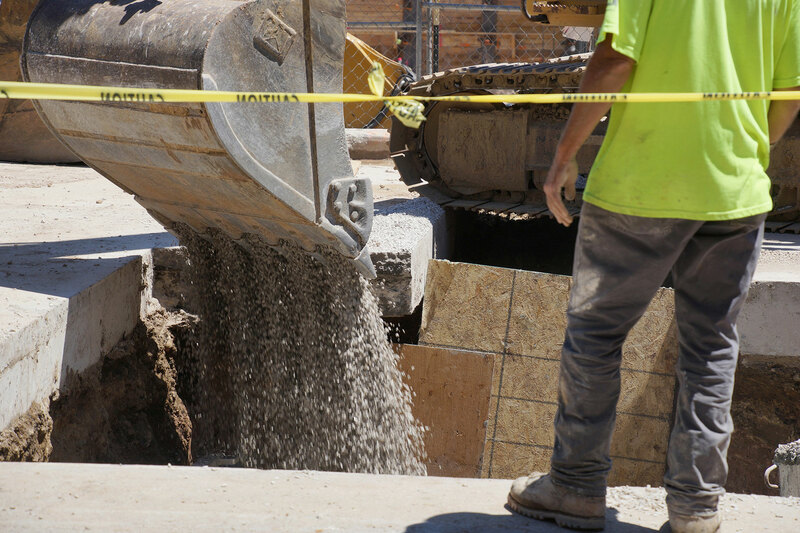 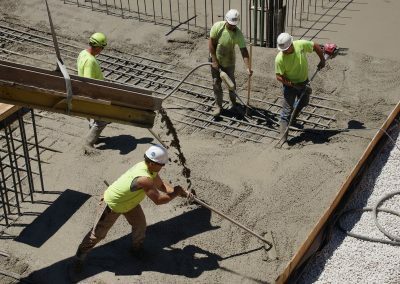 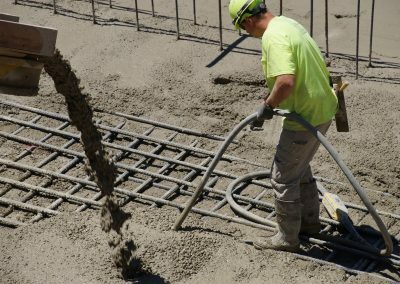 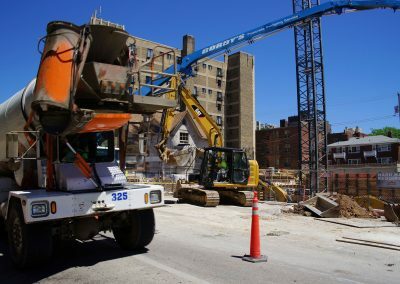 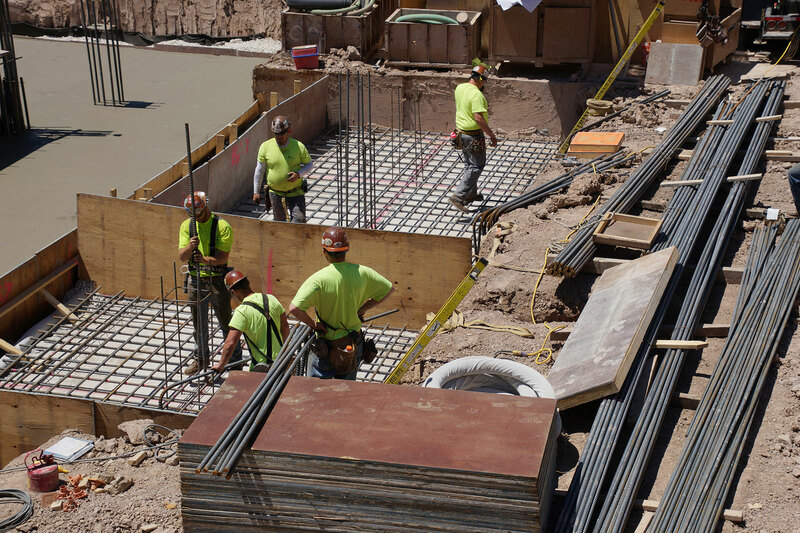 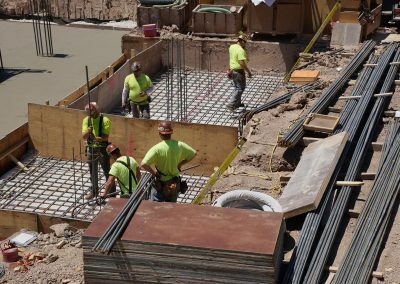 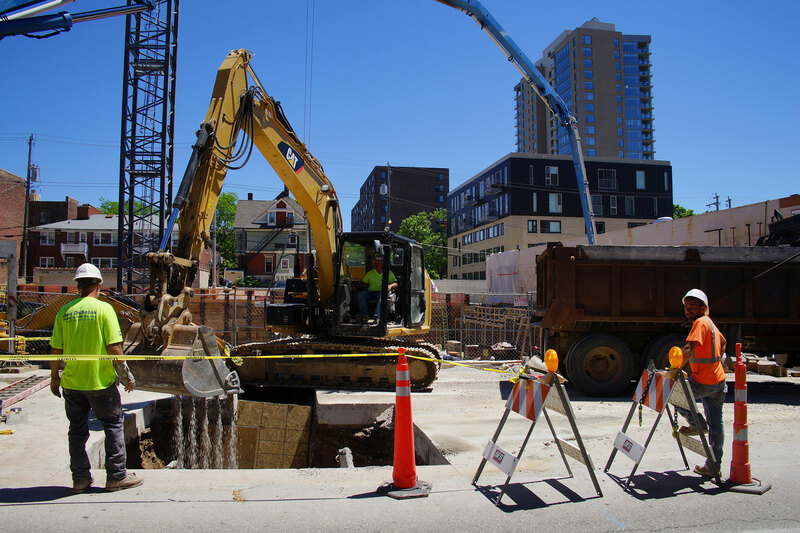 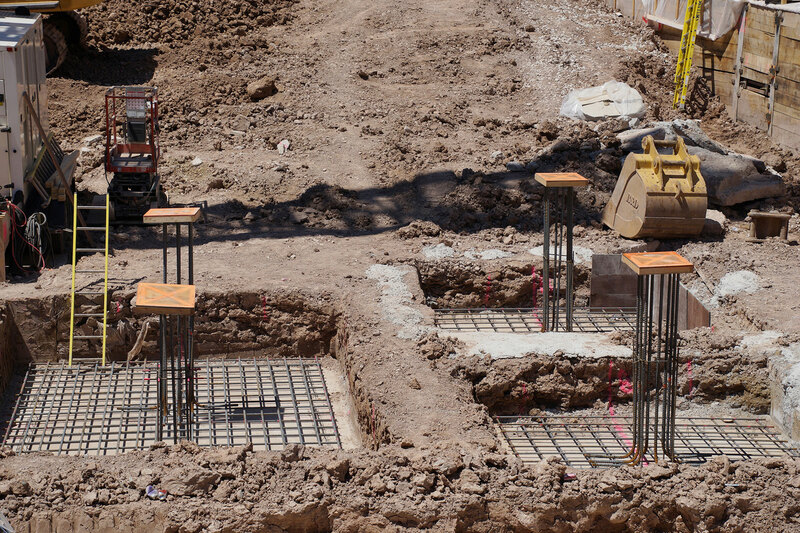 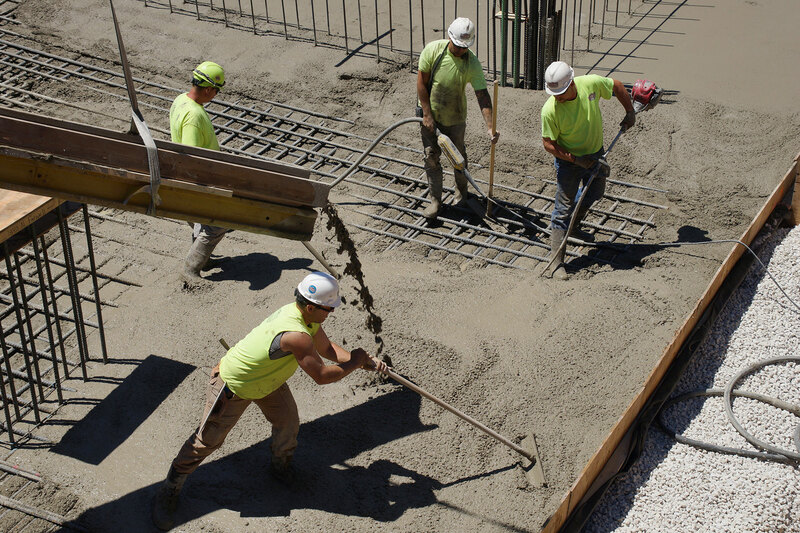 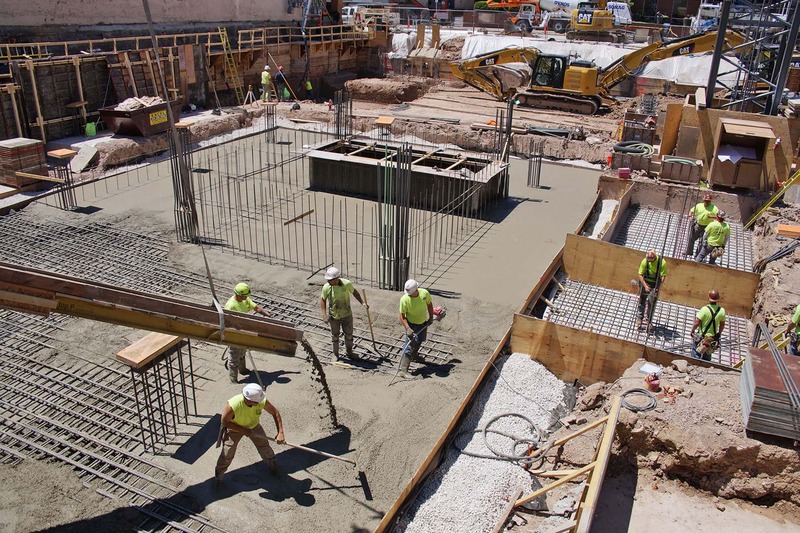 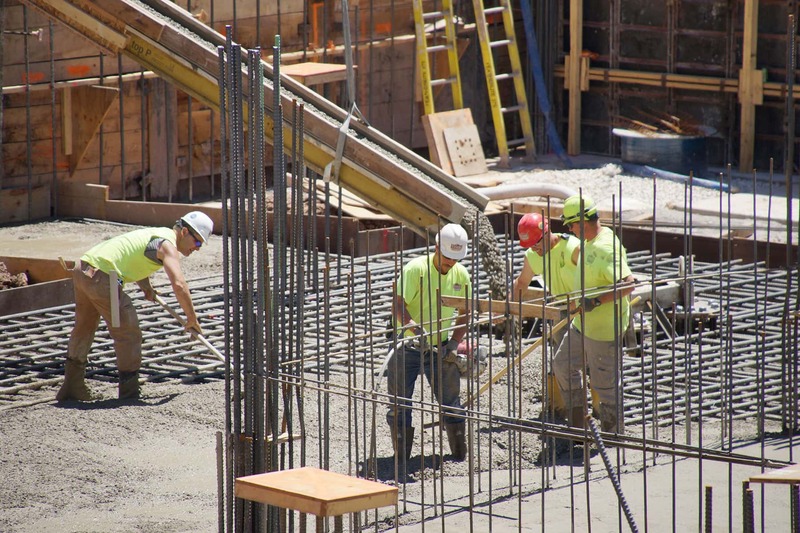 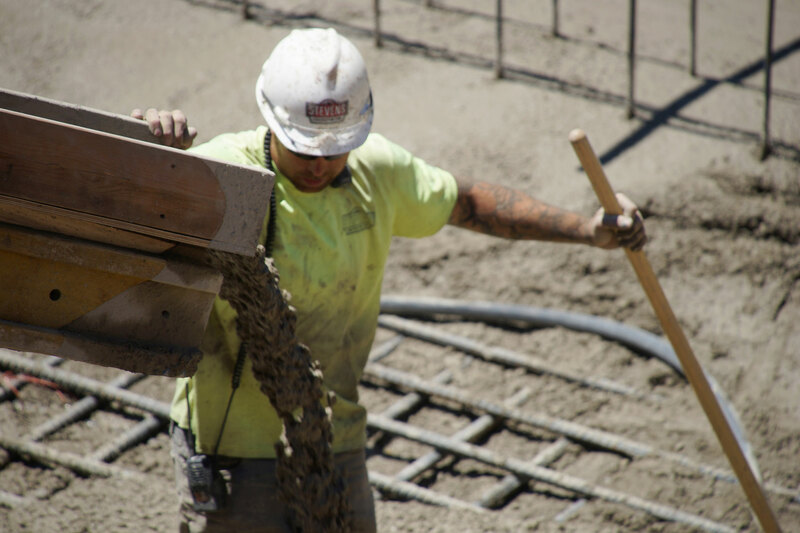 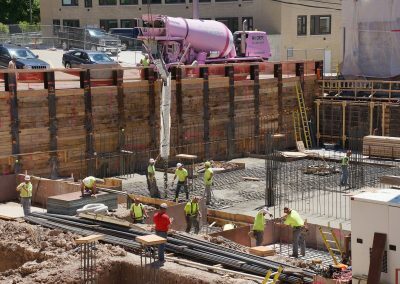 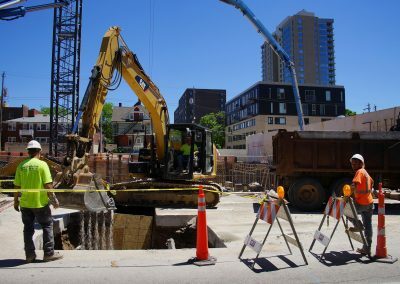 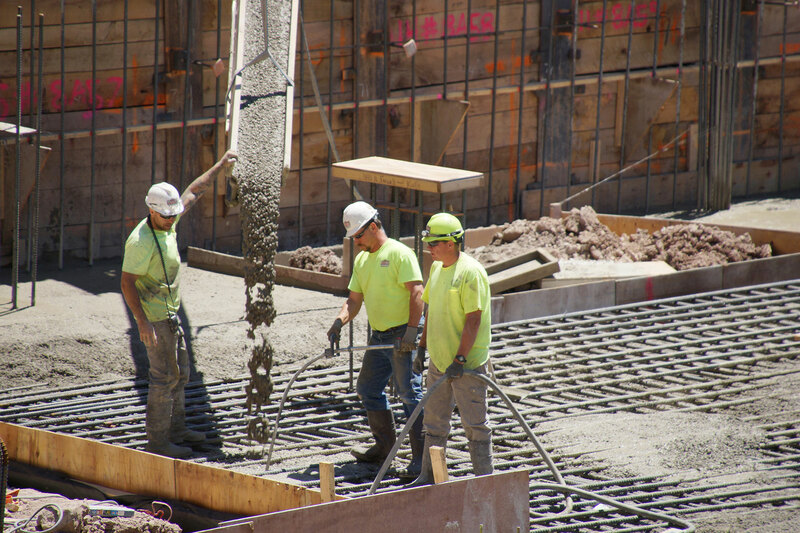 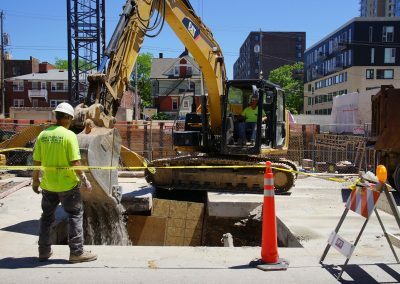 Construction crews worked to spread out streams of concrete, as the base foundation takes shape for the $33 million, 13-story mixed-use tower on 1832 and 1840 N. Farwell Avenue. 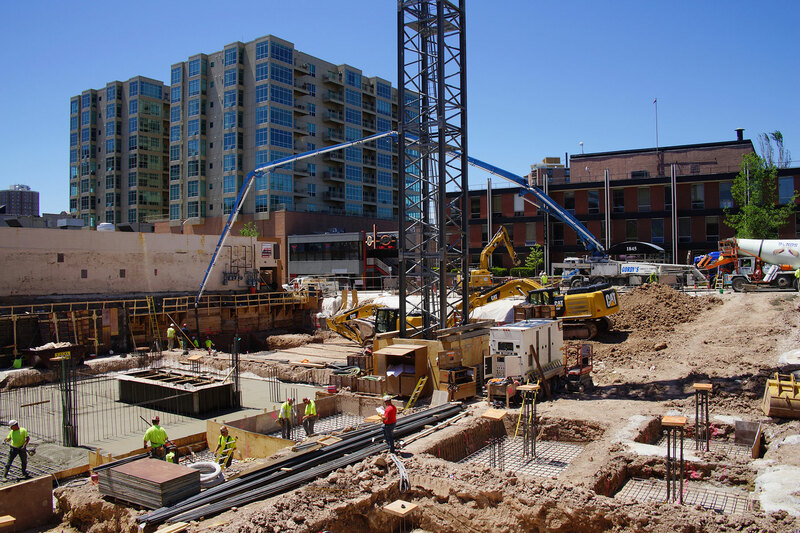 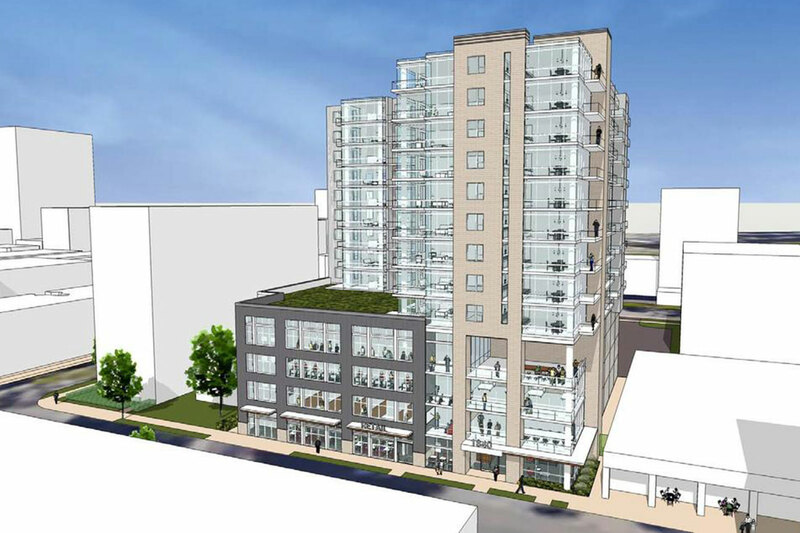 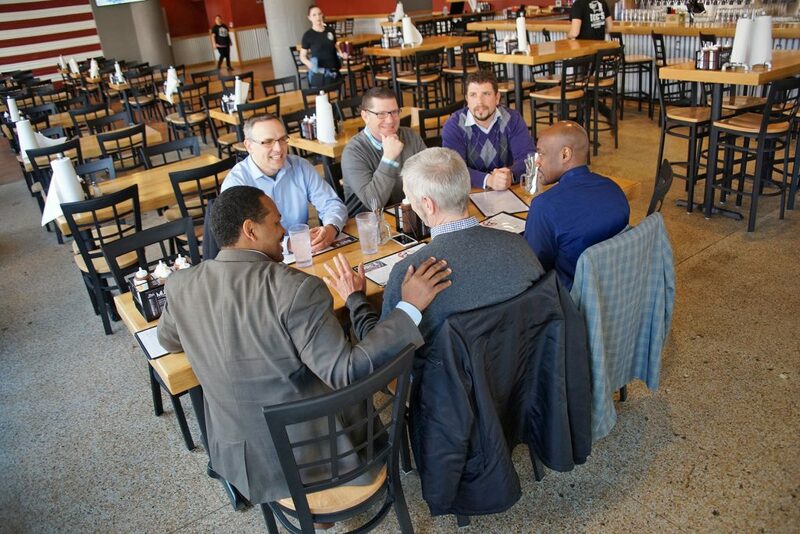 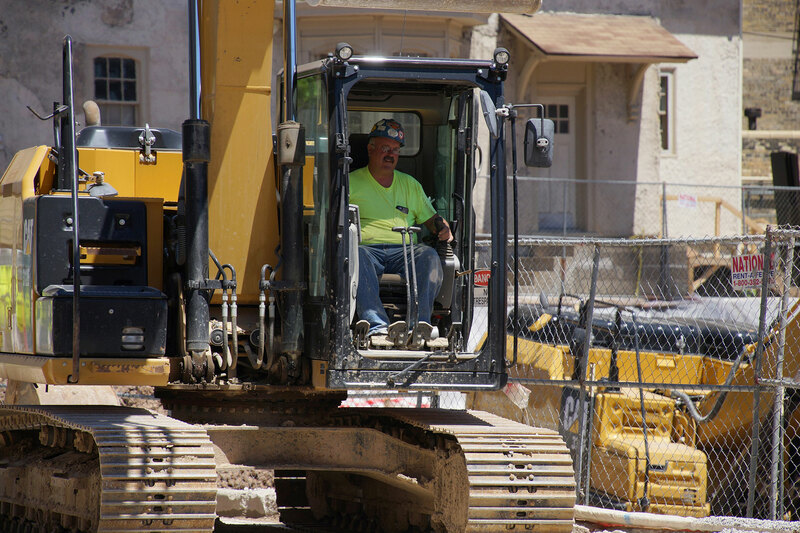 The mixed-use development will include 153 residential units and 10,000 square feet of commercial and office space. 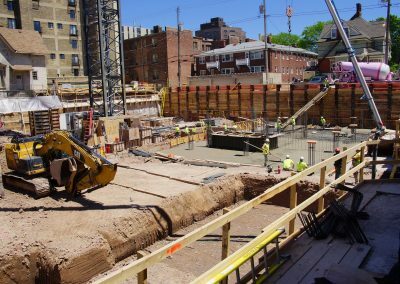 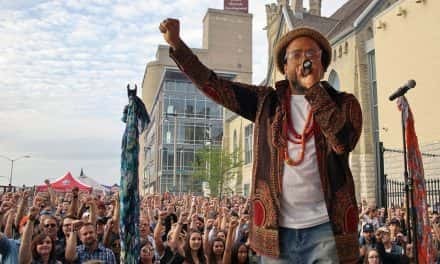 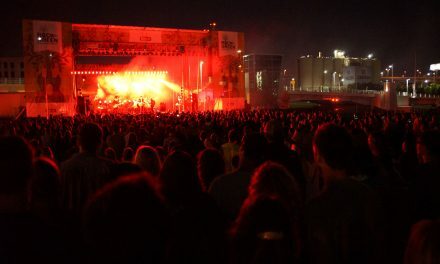 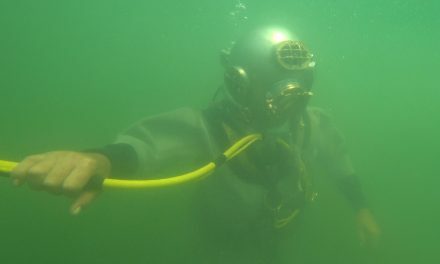 The project is being developed by Wiechmann Enterprises and is expected to be complete in April 2018. 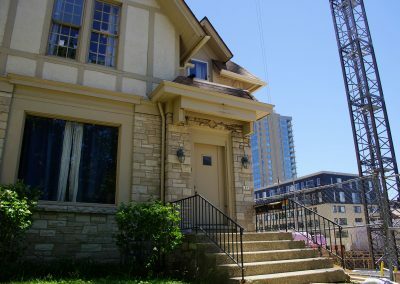 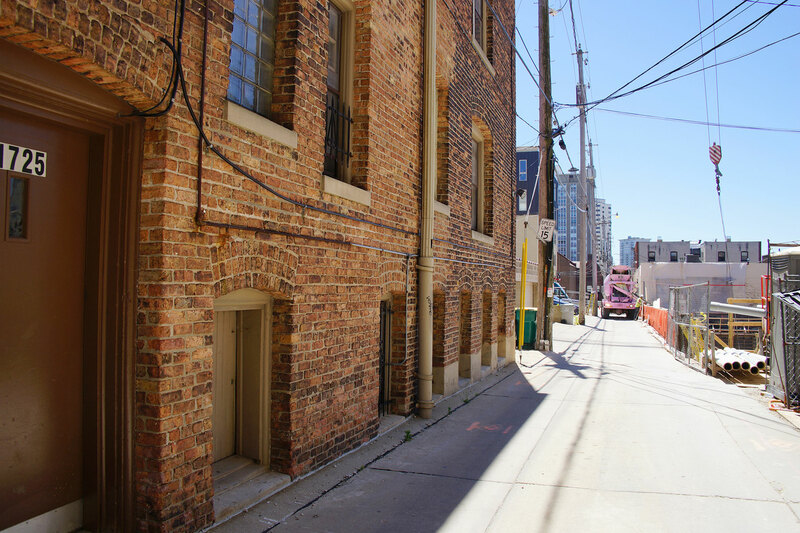 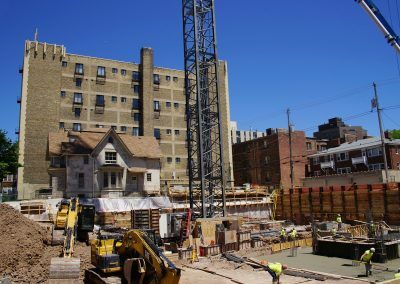 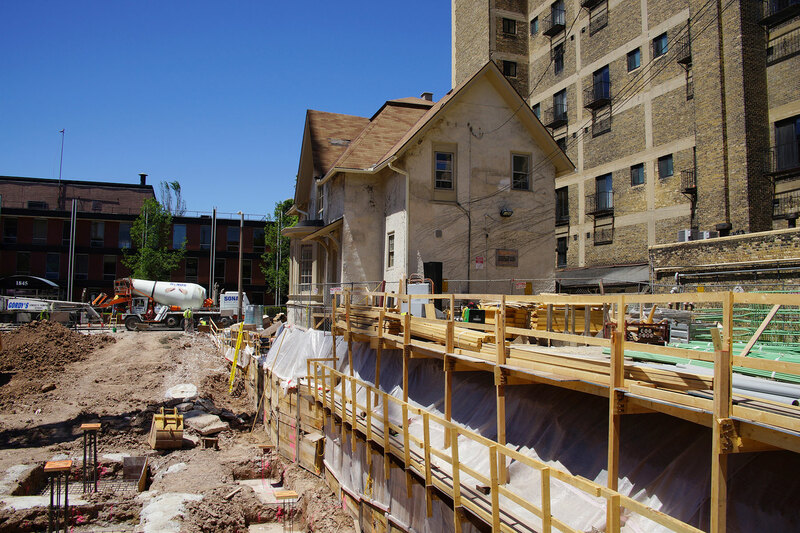 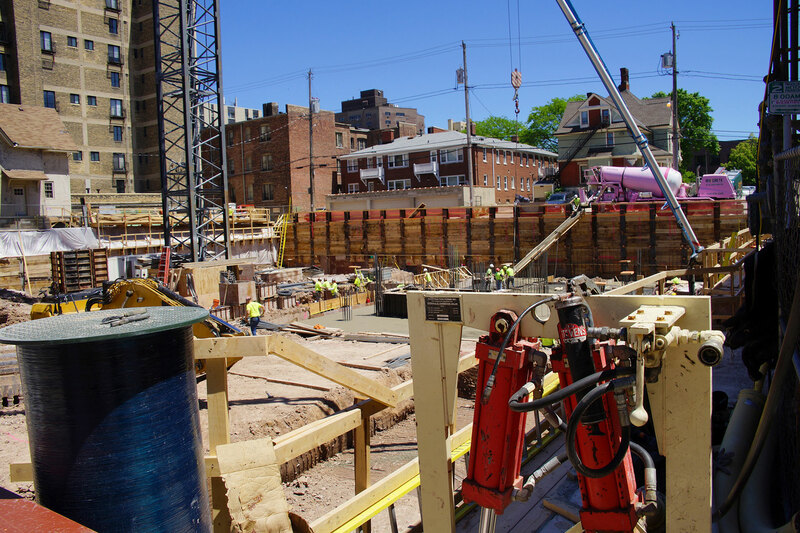 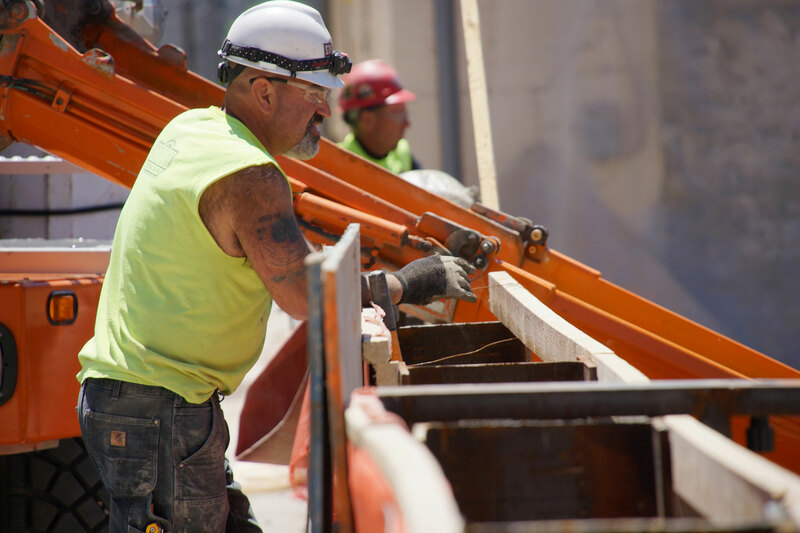 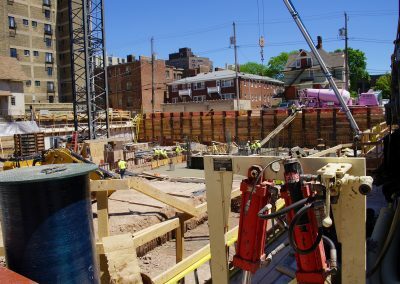 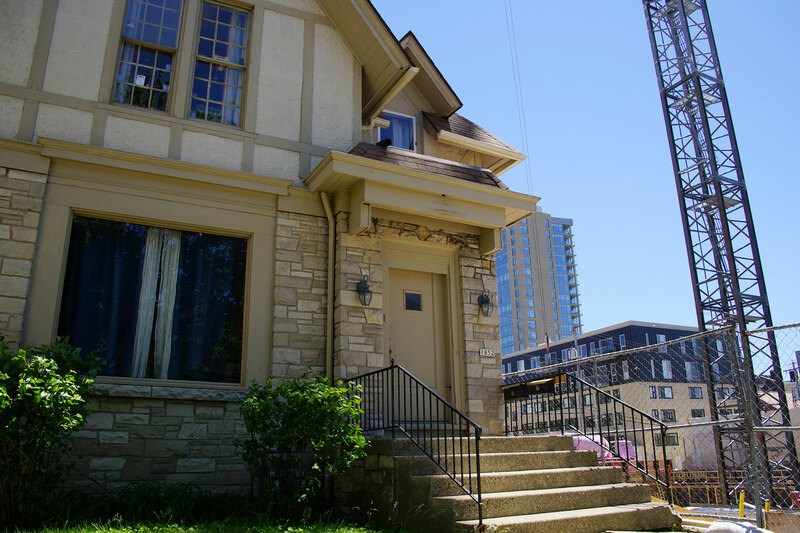 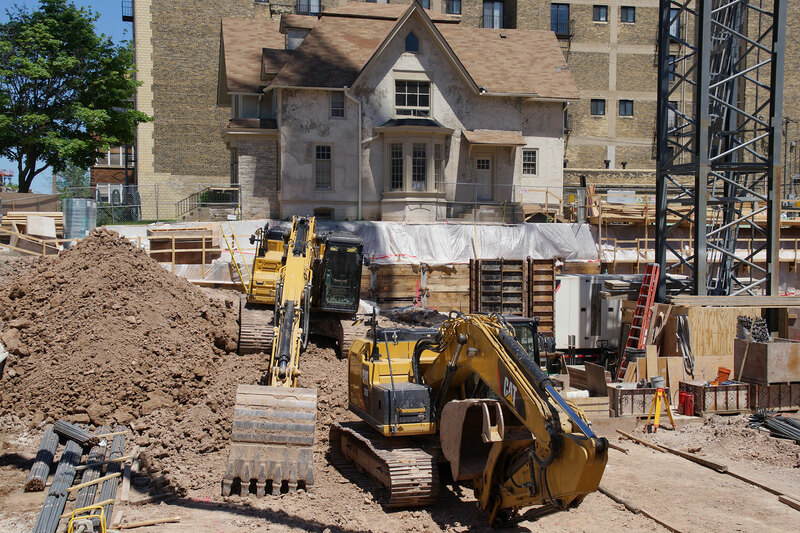 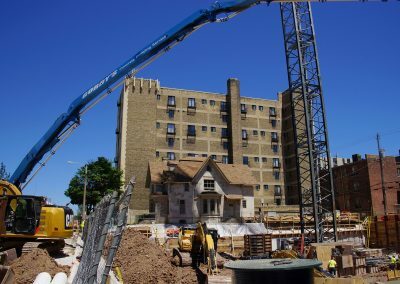 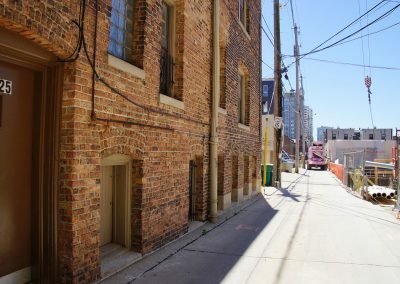 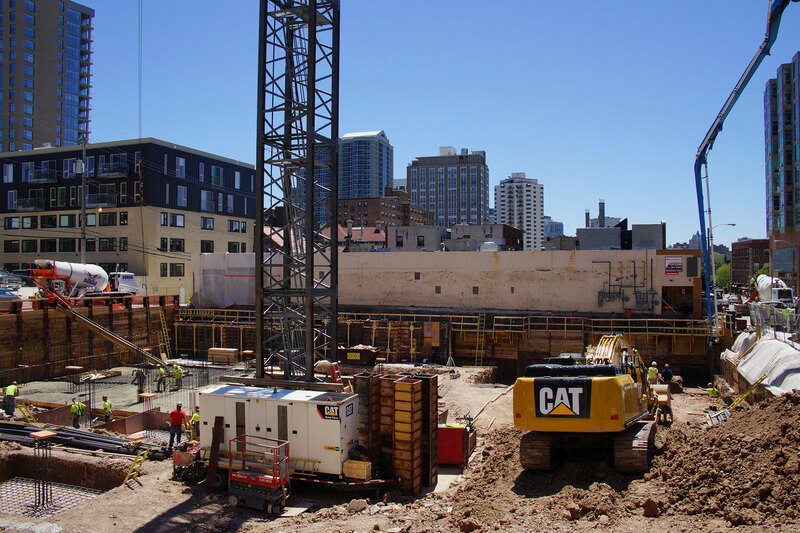 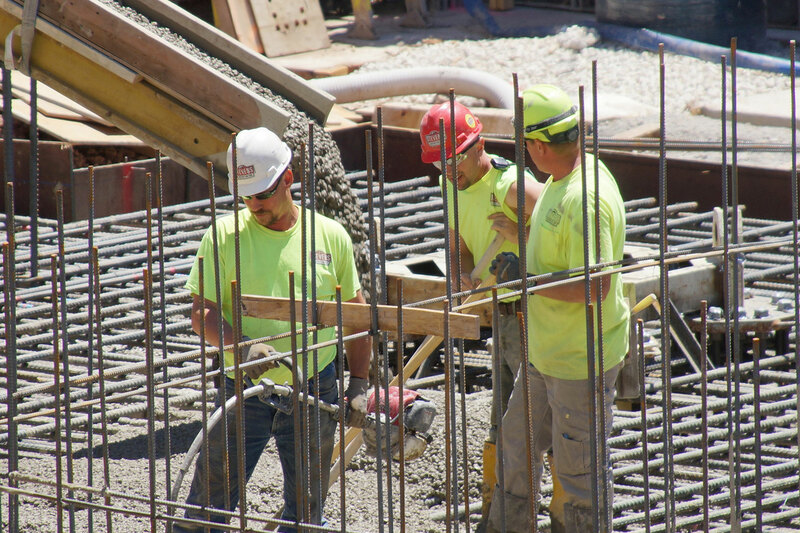 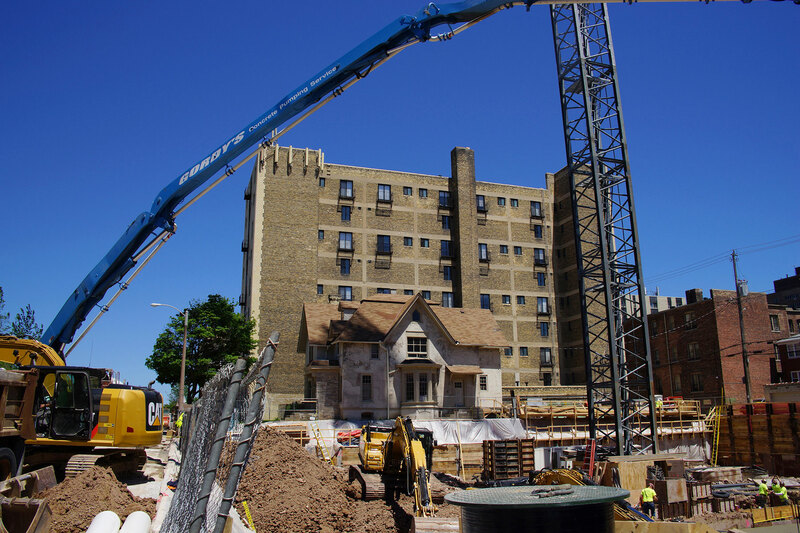 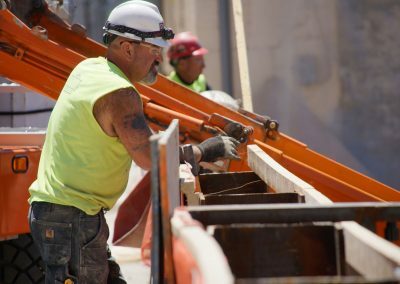 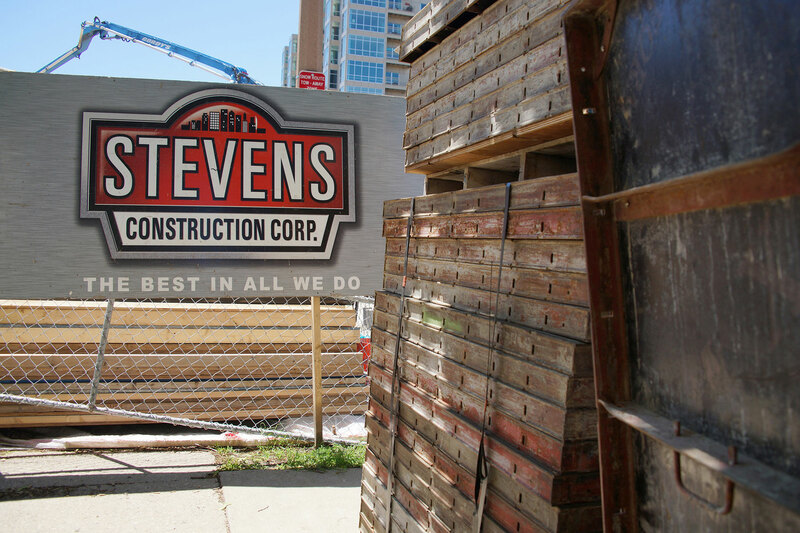 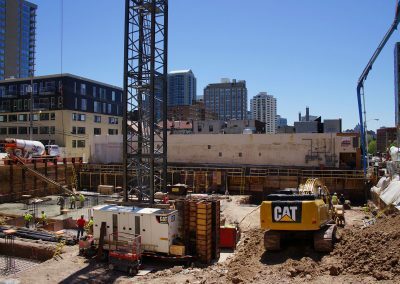 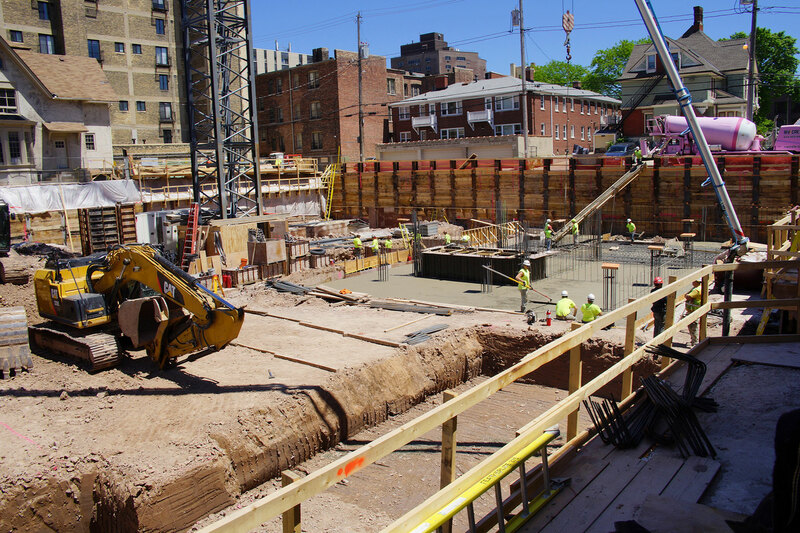 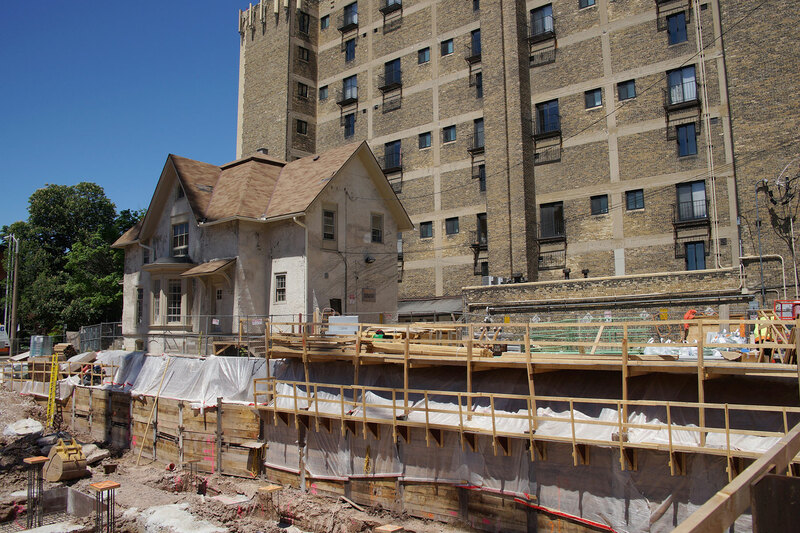 These images capture a snapshot of the substructure and base construction of the Farwell property, as yet another mixed use building begins to take shape during Milwaukee’s development boom.